Because of the quick movement of their pendulum Viennese Tiny Tickers are called „Zappler“ („fidget“) in German. They are a specialty of the 19th century. The focus is not on precision, but on operability and a beautiful design despite the small dimensions. 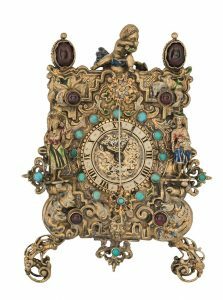 Tiny tickers were already collector pieces during the Biedermeier period. 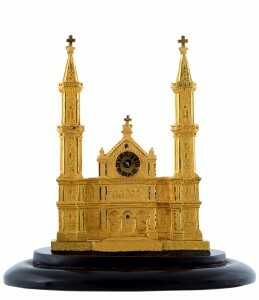 Travelers appreciated these miniature clocks as souvenirs, because of the international reputation of Viennese clockmakers.